Welcome home to Moonlight's newest development- Gateway. 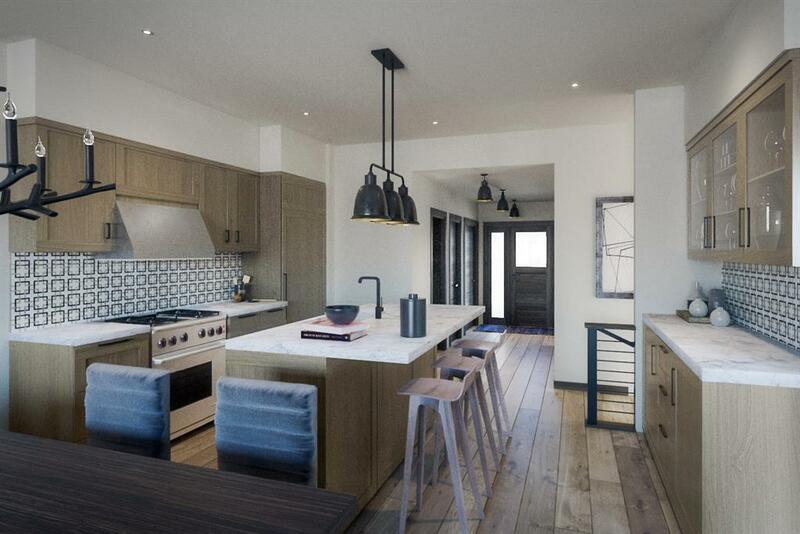 Centrally located near the entryway of Moonlight Basin, these condos are complete with amazing views of the Spanish Peaks, Lone Peak, and the Madison Range as well as great ski-in/ski-out access to Stagecoach Lift. 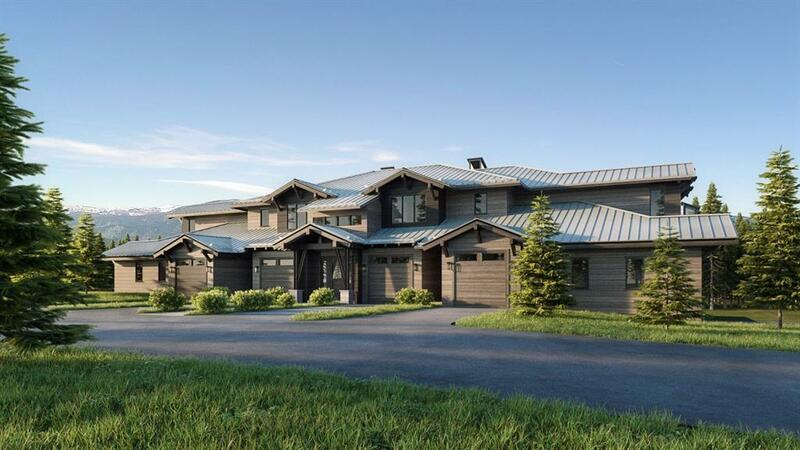 Offering easy mountain living, with open concept kitchens, dining, and living rooms, one-car garages, as well as decks/balconies, and ski storage. 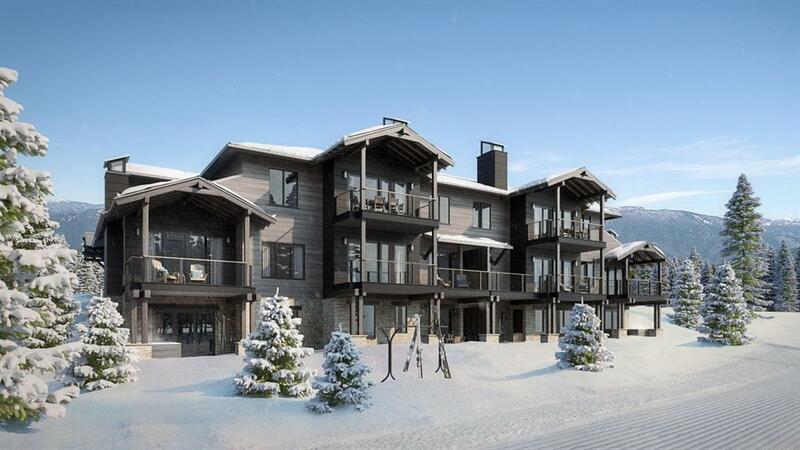 All units are mountain modern with two finish packages to select from and the three and four-bedroom units feature wood-burning fireplaces, while the two-bedroom condos are complete with a gas fireplace. 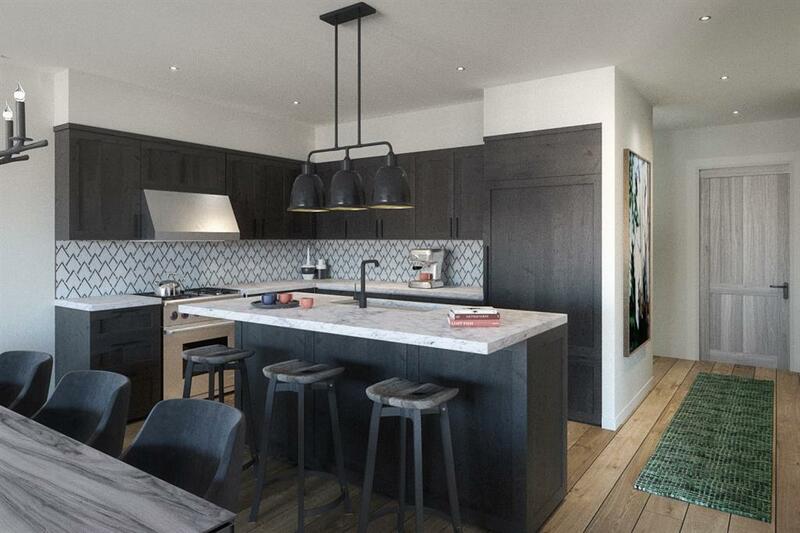 All Gateway condos include a Sports Membership to Moonlight Basin in the purchase price, with the option to upgrade to a Golf Membership if''''''''''' desired.